What Information Should I Put On My Retail Gift Cards? If you're already using gift cards, you know as well as I do, that they're MONEY IN THE BANK! A gift card is a great gift, but it's even better for the retailer. But, what do you put on the darn things? What's that fine print on the back of gift cards I buy at other stores? What makes a great gift card that people want to buy? Below is a simple, three step guide, to getting everything you'll ever need on your gift cards! 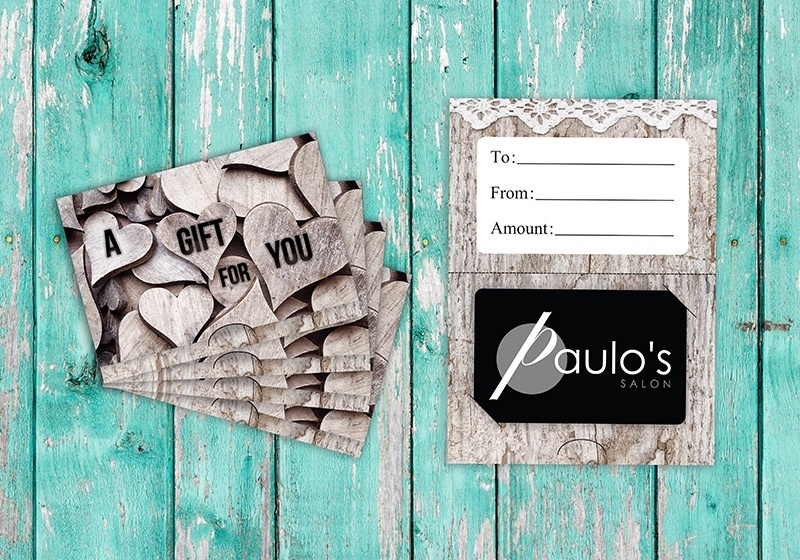 What should I put on my store's gift cards? Make it simple. 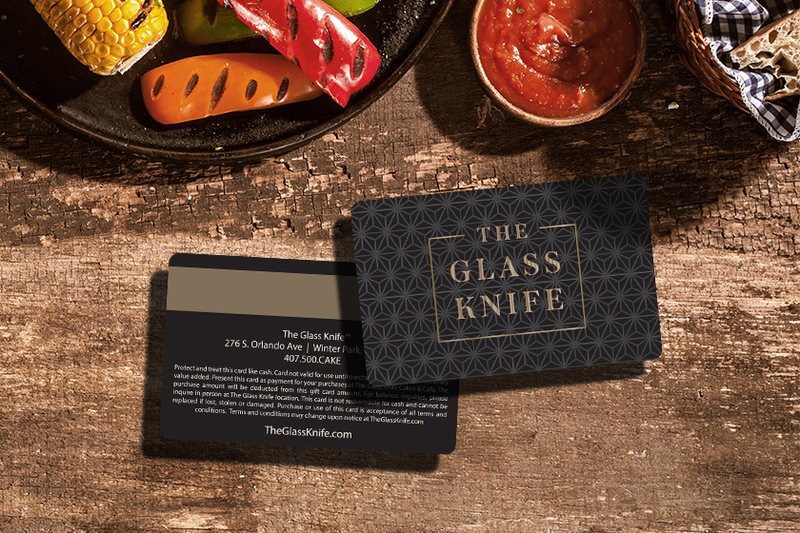 On the front of the gift card, put your logo, put the words "gift card", and maybe a slogan if you have one. 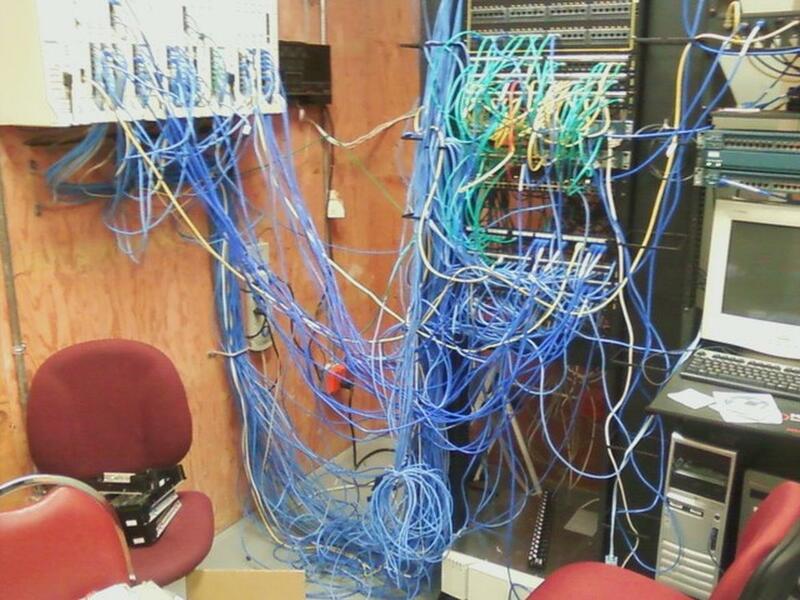 Nothing complicated. 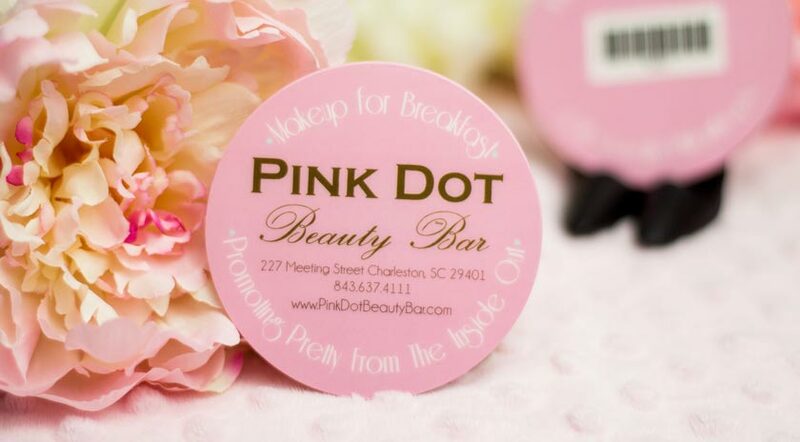 On the back of the gift card, we recommend putting your address, email, website, or other contact information. You want people to be able to find you. Many people receiving gift cards for your business may never have been there before. You want them to be able to reach out to you. Some people find the address to long, as long as you have a website and phone number on the card, people will find you. We'll also put the magnetic strip or barcode if your card needs it and the necessary "Terms and Conditions." More on that below. 2. Make Them Look Nice! 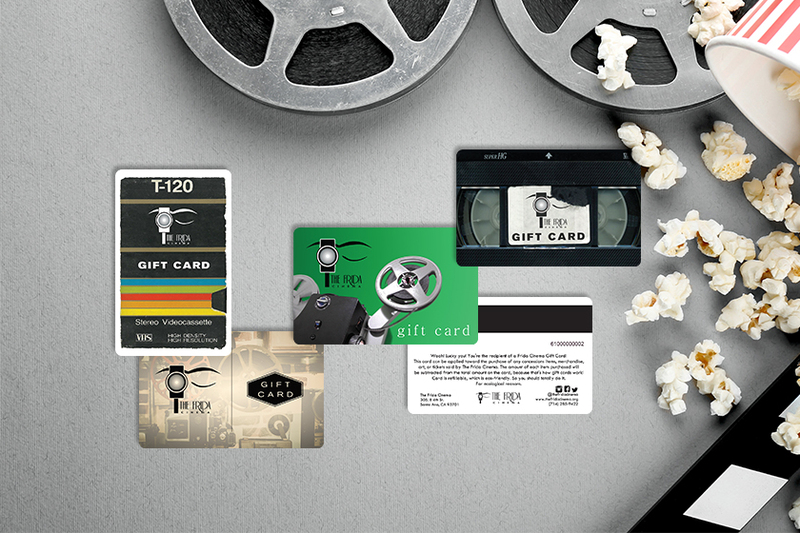 You don't want a boring gift card. 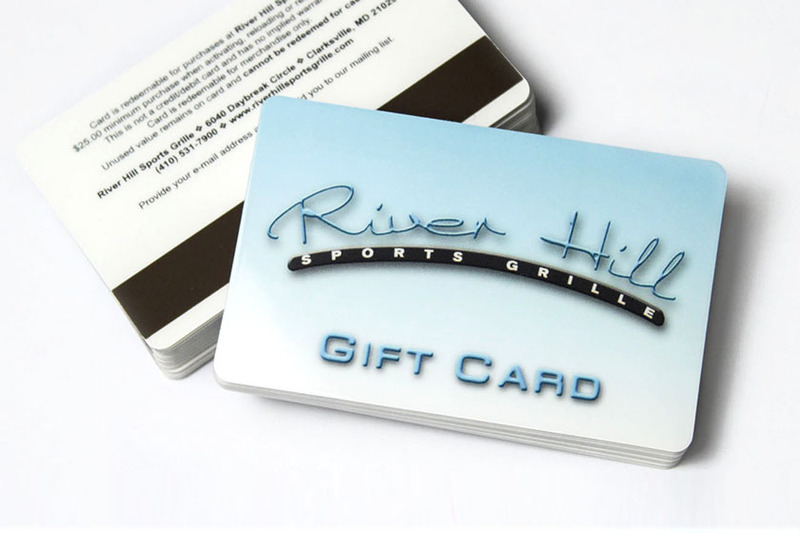 And since at Plastic Printers, we specialize in design, let us help you find a great gift card design. Think about using unique colors, shapes, and accents to make your gift cards ones recipents will talk about, and show to other people! The major problem people have with gift cards, is understanding what they're buying in the first place, and making sure that you cover yourself in case of a misunderstanding. That's why we recommend adding "Terms and Conditions" to the back of your cards. 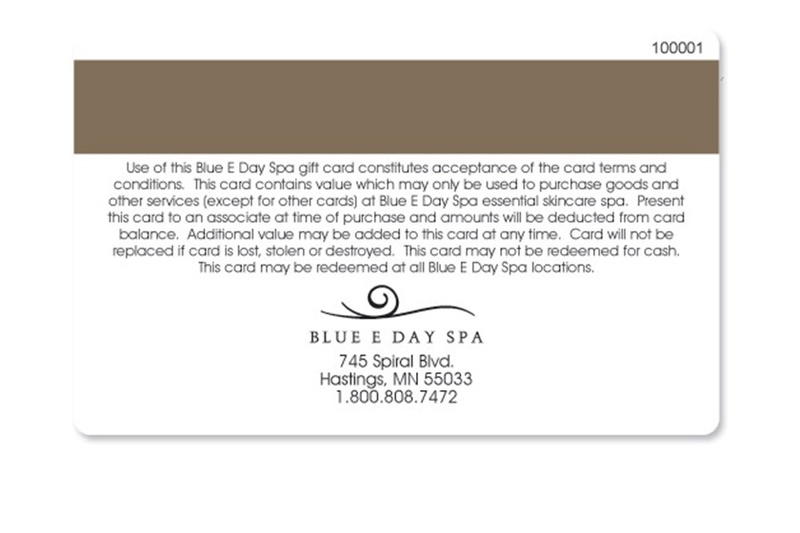 Gift cards will also specify where you can use a particular gift card. For example, if you purchase a gift card from Barnes & Noble from a Walmart, you can only use that card at Barnes & Noble. It is not good at Walmart. Where do I get help with ordering gift cards? I'm glad you asked that! Call us at Plastic Printers. There are lots of places to buy plastic cards, but if you want quality, service, and US Made products, we're the place for you. Click below!